Nope. "Space" is part (or stem) of one of the words in the title though. 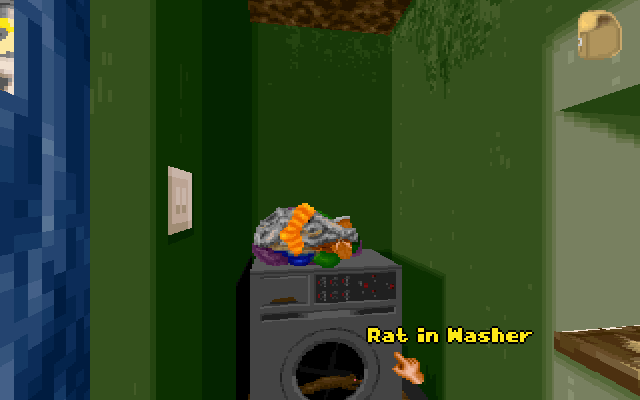 Also, I believe it is one of the first adventure games to come on CD-ROM. Isn't that the first "newer one" by some famous infocom member? No, its not "The Space Bar". 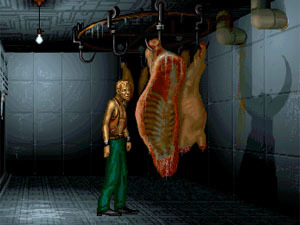 I always thought 7th Guest was the first CD-ROM adventure game. It probably is the first...This one was early though. I feel like I'm holding up the game with a toughie so I'll give another big hint: There is a spaceship named "Warlock". There is a spaceship named "Warlock". Easy. I have no mouth and I must scream. Err.. System Shock Prologue - a sloppy hacker's life? It sure does! You're up JD. Not exactly an adventure game, but it did come with an editor which I used to make my first adventure-ish games..